Duties include: Write feature stories and sit in on Friday editorial meetings. Participate in side projects that may involve social media and web maintenance. What do you like most about it? 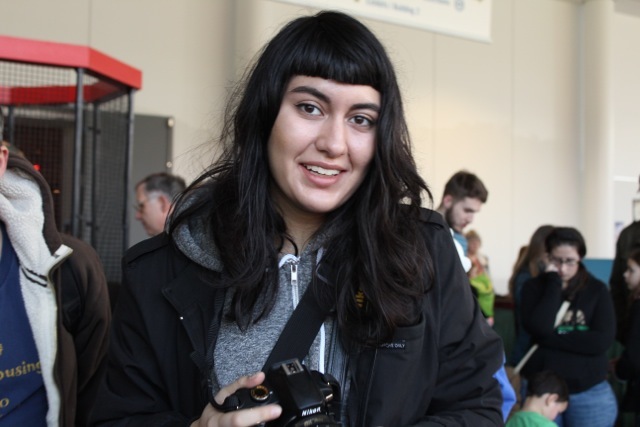 “I’m writing for a nonprofit organization that aims to represent immigrant and international communities, an organization that brings global issues and news to Seattle. I think it’s really important because I feel like sometimes in Seattle we lose sight of the fact of how diverse we are. We have such a diverse population here and global issues do affect us here in Seattle. It’s awesome to be a part of that and having the opportunity to represent those things through reporting.